She’s also the mother, the friend, the artist and the faithful…. The others, you will meet in the story. While their characters are essential and compelling, you will love Alexa. I bought this book on a whim for $.99 and finished it in about three hours. Believe me when I say, get it! Read it! And Fall in love with old fashioned devotion. The Truth.The Wife. Alexa is drifting through life, trying to be the person she thinks she should be. 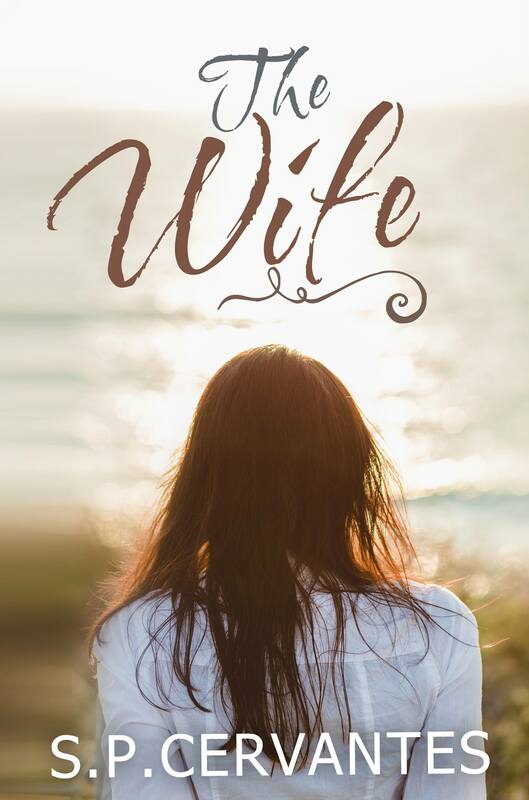 She’s made a loving home for her family, but with each passing day, she watches her husband’s heart slip away, and feels more isolated and alone. The Truth. When a ghost from her past enters Alex’s life in the most unexpected way, she is left questioning everything she believes. Lies will be told and secrets will be unveiled leaving Alexa fighting for her life. The End. There was no way for Alexa to know what was awaiting her.